When I said it can be done, doesn’t mean it’s fully working. It’s working though it has so many limitations and requires you to own an iPhone in the first place. Like it or not, love it or hate it, the squarish-shaped Apple Watch is the most popular smartwatch out there. Back in March 2018, I saw the news that Apple Watch was beating Swiss-made Watches – all combined – in terms of number of watches sold. Applause for Apple. Apple Watch Compatibility: iPhone? 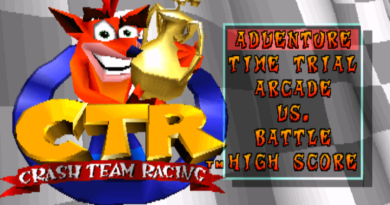 Yes 100% Compatible. Now if so happen you are also going to join the waves to buy and wear Apple Watch, the classic question will then arise, does it run on its own and/or compatible with my current smartphone? 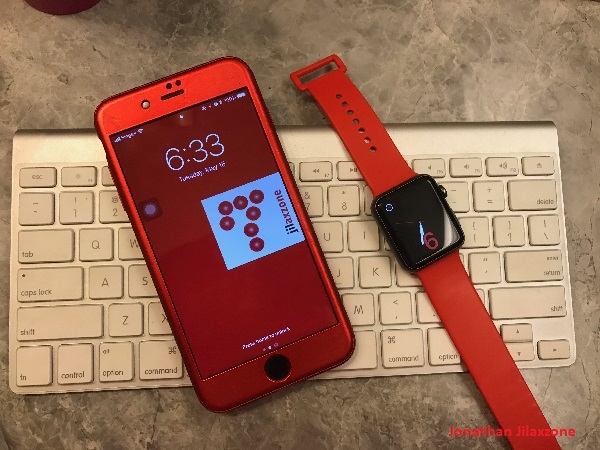 Pairing Apple Watch with iPhone – not at problem at all! Apple Watch – the current model at the time this article is written is Apple Watch Series 3 (LTE and non-LTE) – cannot run on its own. It needs iPhone as a host in order to run. So in short, for iPhone users, buying Apple Watch shouldn’t be a problem. Sync it with your iPhone and that’s it. You’ll get a fully working Apple Watch. Apple Watch Compatibility: Android Smartphones? But what if you are using Android smartphone and despite so many Android Wear smartwatches, you are, like me and like many people, fancy Apple Watch. Can you use Apple watch to be paired to your Android smartphone? Short and official answer is no. Apple so far has never have the intention to allow non-iPhone users to use the Apple Watch, unlike Google which allowing Android Wear Smartwatches to be used with iPhone. But the long answer is, yes, you can somehow get it (partially) working through some hacks. So the team from iMore has proven that Apple Watch is somewhat working with Android. Not directly but it can answer phone calls, it can send text messages – even iMessage with Android as the main phone. 1) An Apple Watch LTE. Yes, LTE model. 2) An iPhone paired to the Apple Watch. 3) Any Android smartphone with any Android OS version. 1) Pair Apple Watch LTE to the iPhone like normal. Setup the Watch calling and iMessage as well. 2) Once all the pairing and setup is done between Apple Watch and iPhone, put away the iPhone, take out the sim card from the iPhone and put it into your Android smartphone. 3) Turn on Cellular in your Android smartphone, and if needed, turn on airplane mode in the Apple Watch and turn it back off, just to make sure the Apple Watch is really disconnected from the iPhone. 4) There you go! Your Apple Watch is “paired” with Android – through the SIM card. Using Apple Watch with Android – What’s working. It’s not really pairing the two though. What happen is, the SIM card info was paired to Apple Watch LTE using the iPhone, then the same SIM card is moved from an iPhone to an Android smartphone. As you can see from the YouTube video, from the Apple Watch: you can send iMessage/text messages, you can call other people, you can make use other Apple Watch features that are not requiring to sync with iPhone, you can also get a phone call from someone else and answer from either your Android smartphone or Apple Watch. 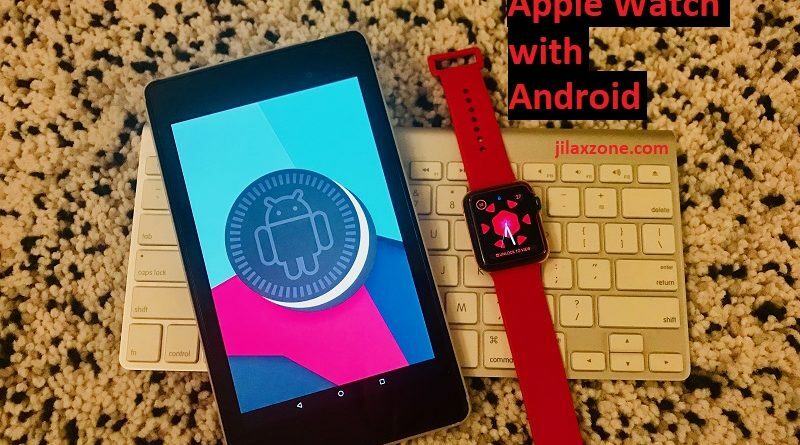 Using Apple Watch with Android – What’s not working. Plenty of course. Installing new apps won’t work for sure. Pinging your Android smartphone via Apple Watch is also not working. Using Apple Watch as selfie remote is also not working. And there’s plenty other things which are not working simply because until today, Apple Watch still needs iPhone to properly working and running. So while using Apple Watch with Android smartphone can be done using the above mentioned method, but it’s not for everyone. 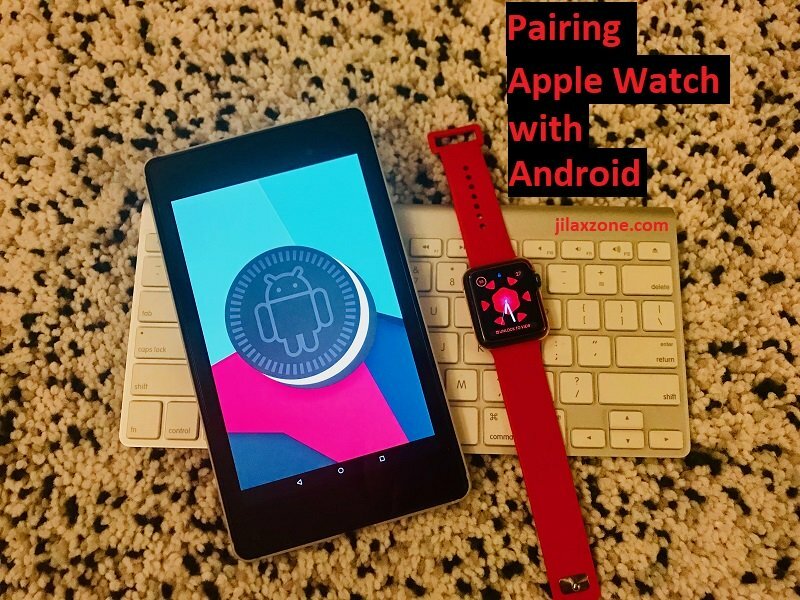 They are not 100% compatible one to another and the reason you may want to “pair” Apple Watch with Android is only as good as to show off to friends and families. 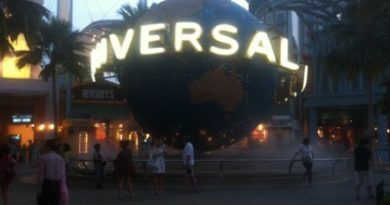 Nothing more. ← Looking for iOS Emulator to Play iOS Games on PC/Mac/Android? Here’s the Working Alternatives.